Real life experience and money saving tips about home loan, personal finance, credit cards and things that bank would not tell you. HRA exemption for tax refund online calculator. Rent receipts required >3000 /month. Landlord PAN needed >1 Lakh/year. Pay rent to parent/wife to save tax. 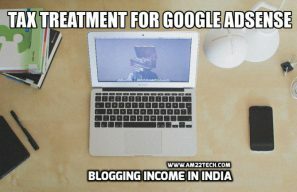 Indian income tax on google adsense from wordpress, website or youtube channel by salaried professional. Pay advance tax if total tax per year > 10k. 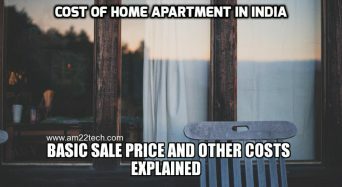 Cost of Home Apartment India is the list of hidden costs that you have to pay when you buy a private builder flat in India including BSP, EDC, IDC, PLC, EEC, FFEC, IDC, EDC and CPC. Club membership is charged extra along with car parking space. GST tax is payable. Power back up, electric, water connection cost. Loan From Government Bank Vs Private Bank – Whats The Difference? Compare Loan from private vs public bank India. Public banks offer low processing fees, faster reduction in interest rate with RBI REPO rate reduction, no pre-payment charges and no pre-payment period restriction. Private bank have faster processing, good customer care but high interest rates and charges. Calculate Company Leased Accommodation tax. Complex CLA rules for income tax in easy terms. 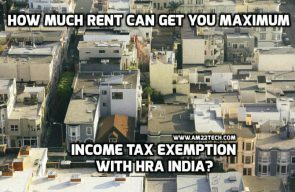 HRA vs CLA decision should be made to get maximum tax benefits.